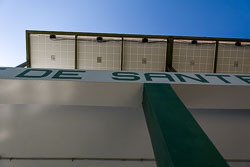 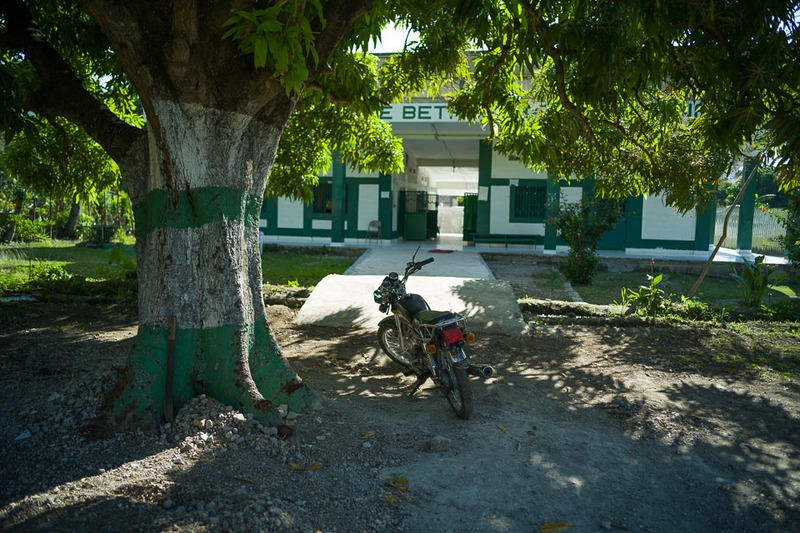 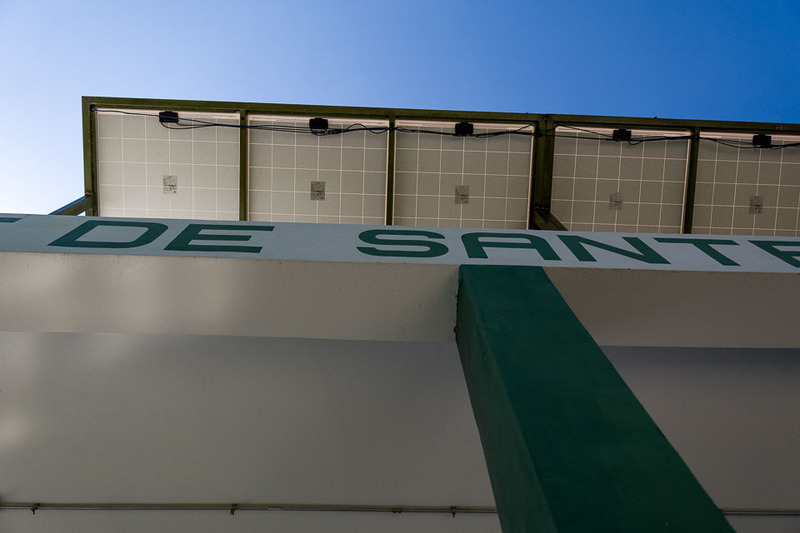 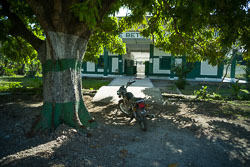 The medical clinic uses the familiar green and replacing red and white of the United States. 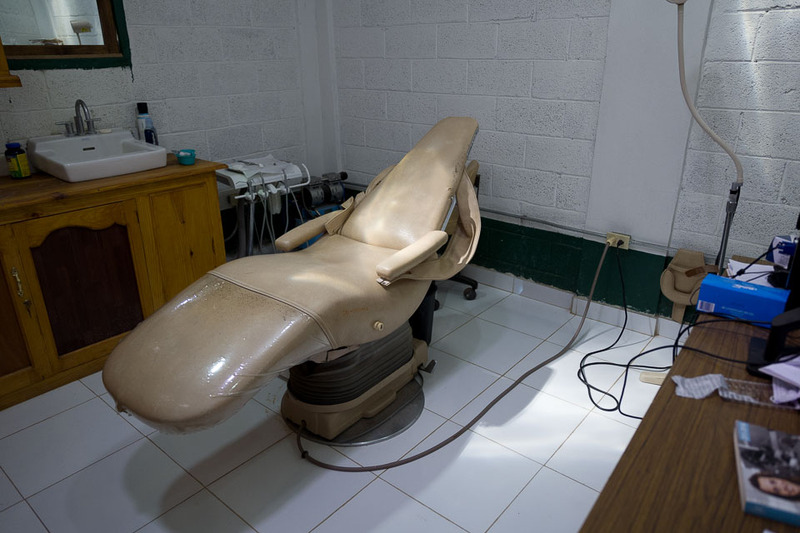 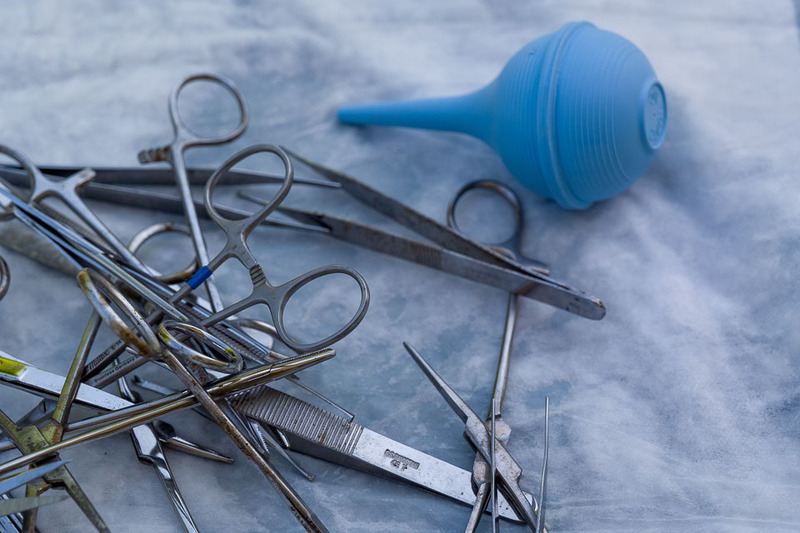 Simple procedures are hard to perform with such little equipment and resources. Sterilization is done by putting washed instruments in the sun to dry. 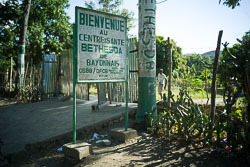 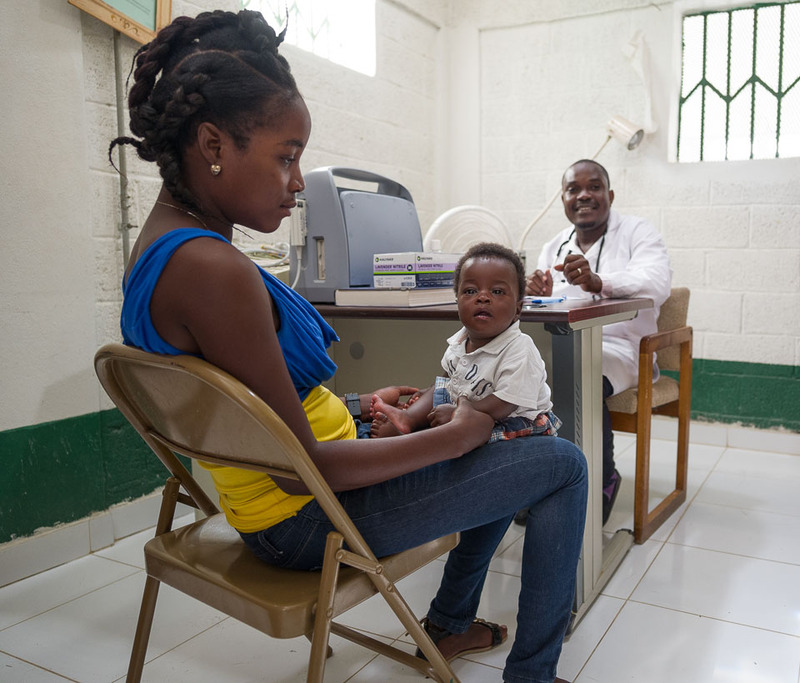 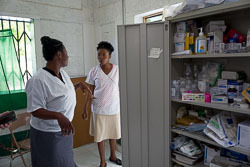 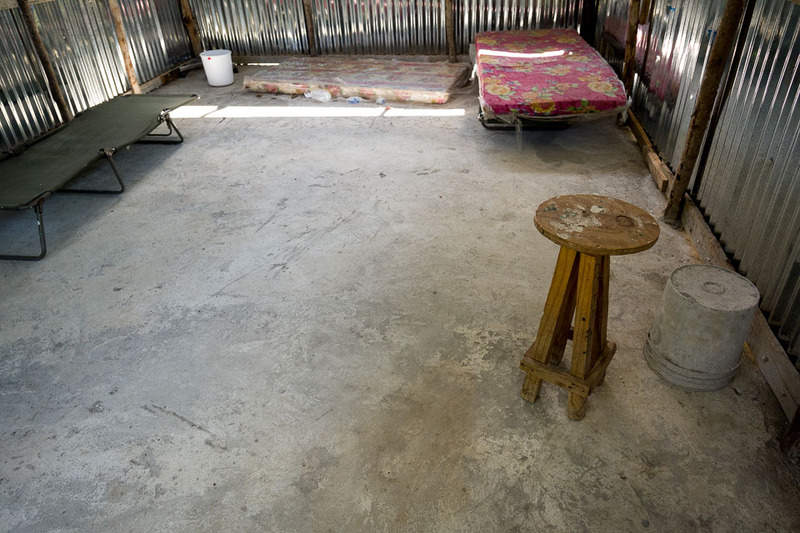 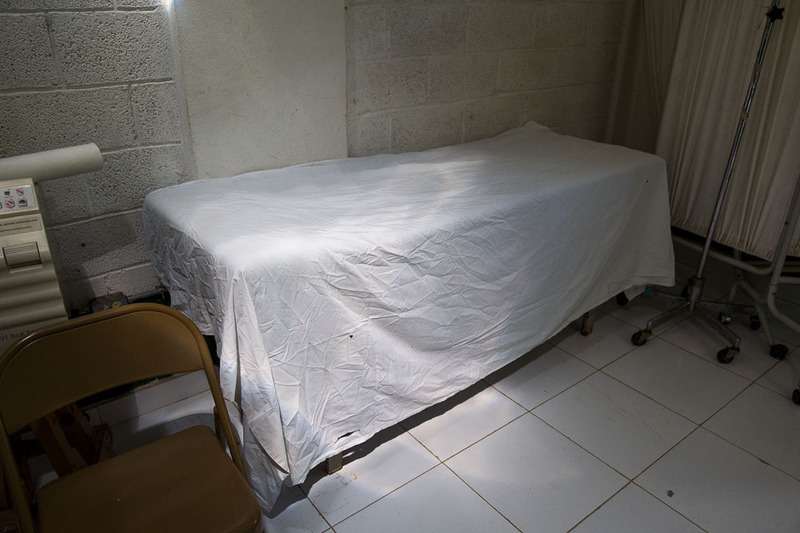 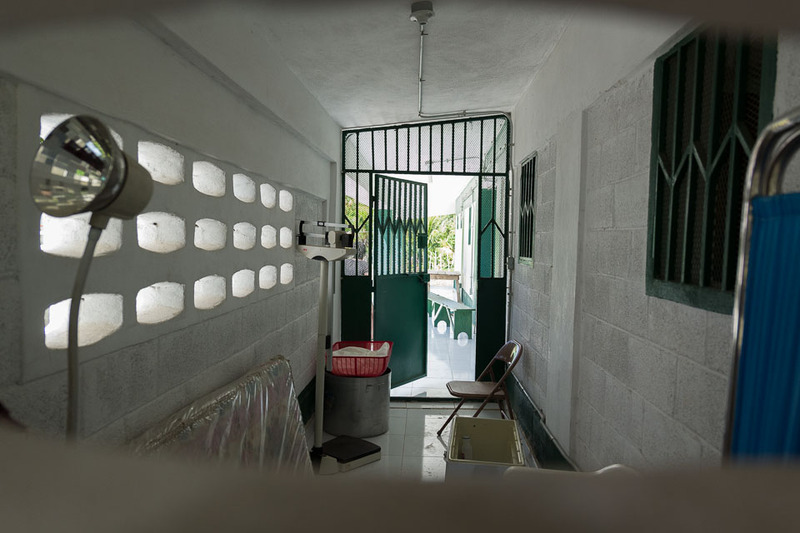 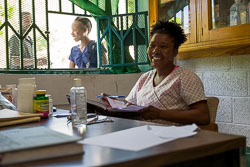 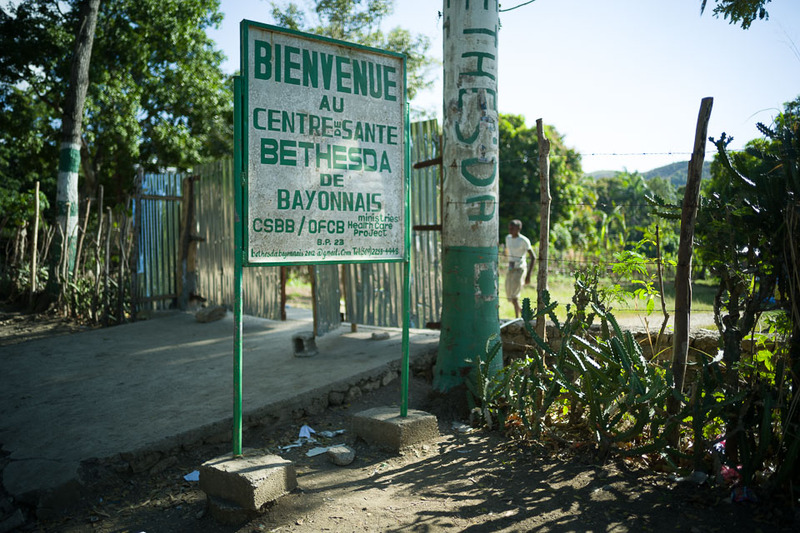 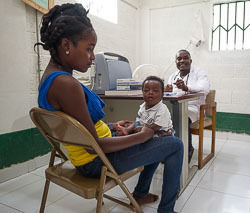 The laboratory has little equipment and a small metal outbuilding is used to hold patients to see if the have cholera.